David is a Black Belt in Brazilian Jiu-Jitsu (BJJ) and has won or placed in competitions all over world including: Australian and State Championships, Pan Pacific Championships, World Abu Dhabi Pro Australia, Boasuper8, BJJ Pro (IBJJF), European Open, Asian Open, Rio International Open, Oceanic Gi Championships (Events BJJ), and the Rome International Open. David was graded his Black Belt under Professor Ninos Dammo of the Australian Elite Team – the #1 Brazilian Jiu-Jitsu team in Australia. 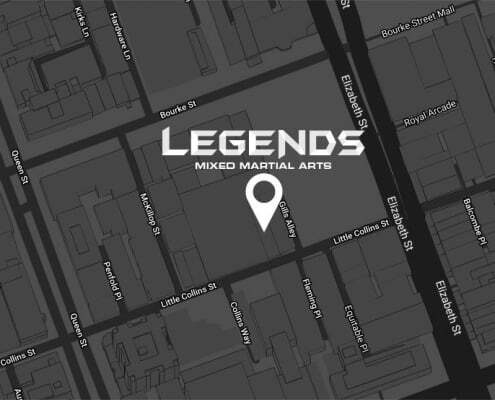 Aided by his training at the Australian Elite Team and worldwide competitive experience, David focuses on training Legends MMA members in the latest Brazilian Jiu-Jitsu techniques. Inspired by Bruce Lee, Chris was first introduced to Martial Arts at a young age through Karate. He moved on to Boxing as a teen in Ireland where he trained with several All Ireland Champions and proved he could hold his own in the ring. 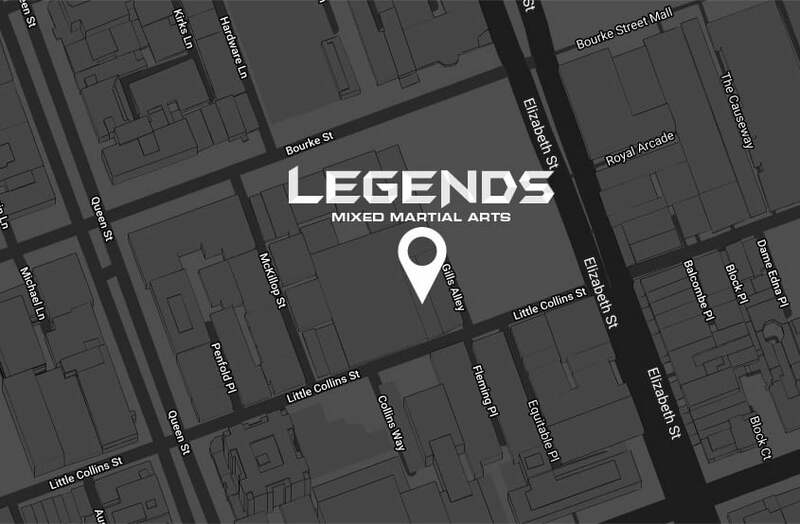 Wanting to utilise the ability of the kicking element from his Karate training and combine it with his boxing training is what then led Chris to train in Mixed Martial Arts (MMA). It is through MMA that he was introduced to incorporate Muay Thai and the Grappling arts into his training, all of which play an important role in the training methods he shares with Legends MMA members. Passionate about fitness – Tom teaches the techniques from the actual training programs he uses to condition his body ahead of his professional MMA fights for peak performance in the ring and to last round after round without slowing down! After practicing Yoga himself, Anthony sought to train in the art of teaching in India, becoming a practitioner and improving his abilities. He shares with the Legends MMA family his teachings of mindfulness, breathing and strength gained through Yoga. Anthony now assists Mix Martial Artists at our gym in increasing their flexibility and core strength for competitions, as well as improving their focus and breathing techniques.